BOSTON SOCIALISM: Resist Trump, Fight the Right, and Join the Socialists! 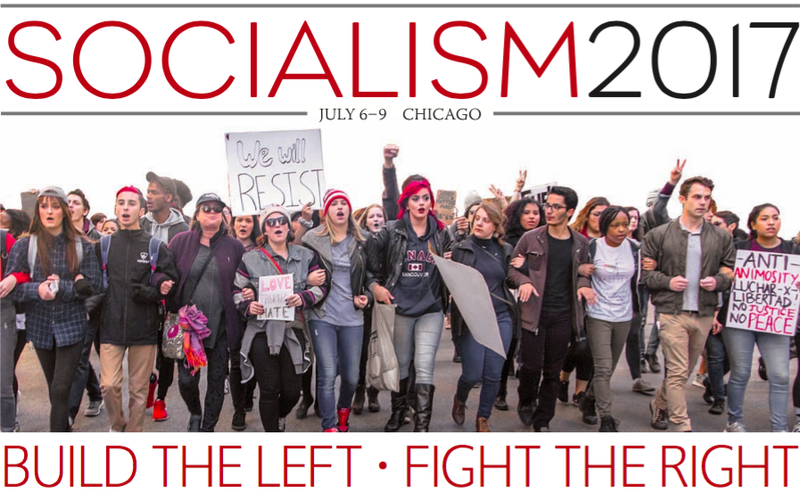 Resist Trump, Fight the Right, and Join the Socialists! That an “orderly transition” to an era of reactionary attacks on workers and women, Muslims and LGBTQI people, immigrants and refugees, and Blacks and Latinos, is the last thing we need. We will not “give Trump a chance” or “root for him to succeed”—we will join with others to mobilize as many people as possible to stop his attacks. If you came to our website because you want to join a fighting socialist alternative and stand together to defend everyone who will come under attack during a Trump presidency, then you’ve come to the right place. Below are resources for how to resist Trump, fight the Right, and join the socialists. Please contact us to learn how you can get involved. We need to study, educate, and train ourselves. How did Trump win? How can we fight the Right? What can we learn from the successess and setbacks of past movements in order to build the widest possible movement to defend all those who will come under increasing attack during Trump’s presidency? 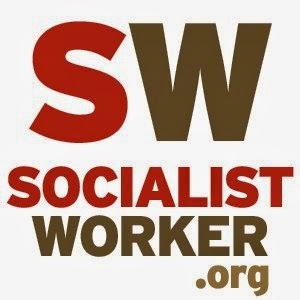 What can be done to build a socialist movement today? To help understand the results of the election, we’ve produced a special, post-election supplement of Socialist Worker with coverage about what happened and who is (and isn’t) to blame for Trump’s impending rise to power. You should also read Socialist Worker’s pre-election issue and subscribe to the electronic and print editions for on-going coverage of fallout of Election 2016 and the fight against Trump and the system who spawned him. 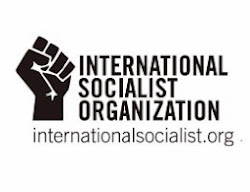 Across the United States, the International Socialist Organization is hosting a series of Fall Marxism Day Schools (there are ones in Austin TX, Columbus, OH, and San Diego, CA this Saturday, November 19th). The evening meetings at each day school—which have been attended by hundreds of people across the country— were on the topic “What’s next after the Trump election?” Click here to view a recording of the presentation ISO member Jennifer Roesch gave at the NYC Marxism Day School, which was held at Columbia University. 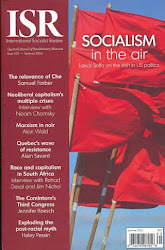 In order to help arm activists with the ideas they need to fight the Right in the coming period, our partners at the International Socialist Review—a quarterly journal of Marxist theory—are offering a 50% discount on all new subscriptions! That's $14.50 for a 1-year subscription or $24.50 for a 2-year subscription. Add the subscription you want to your cart and then use coupon code “FTR 2016” at checkout. Already have a subscription? 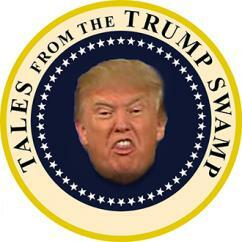 Now is a great time to buy a subscription for a friend. If you have any questions or difficulties, just email circulation@isreview.org. The Democrats’ role as custodians of an increasingly intolerable status quo and their policies to undercut the remnants of the New Deal and Great Society programs—alongside their support for expansive wars of aggressition, mass incarceration, and repression of social movements—helped set the stage for the disasterous result in the U.S. presidential election. As we saw during the whole election season—and as has been confirmed by Clinton and Obama's call for unity with Trump in its aftermath—we cannot rely on the Democratic Party to stop Trump, to say nothing of the even more nefarious forces to the right of him. Only solidarity and struggle from below can stop an aggressive right-wing program from being implemented and reverse the renewed confidence of the even harder Right. 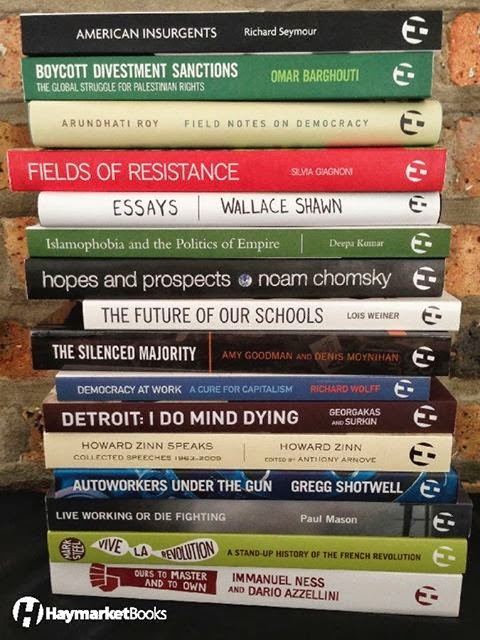 Whether its building solidarity with Standing Rock and fighting to stop the Dakota Access Pipeline; mobilizing to defend immigrants, Muslims, and refugees who come under attack; organizing meetings on the socialist alternative to capitalism; supporting workers who go on strike; opposing all wars of aggression, no matter who wages them; building the anti-Trump protests across the country; or preparing ourselves to counter every instance of bigotry on our campus—if a bigot so much as squeaks, we’ll be there—We cannot wait, the resistance starts now. Like thousands of people across the country, the International Socialist Organization will be mobilizing to go to Washington, D.C. to protest Donald Trump’s inauguration. As we noted in our statement on the election, “this election does not represent an overwhelming turn to the right in U.S. society. 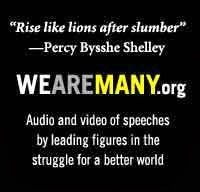 Instead we see a political polarization, in which both right and left are growing.” Find an ISO branch near you and help us organize to dispel any notion that Trump will be president because he received a popular mandate to implement his agenda—and to get organized for the struggle ahead.